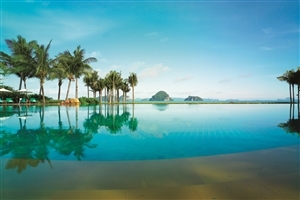 Nestled into its own stunningly beautiful Krabi cove, Phulay Bay & A Ritz-Carlton Reserve offers lavish five-star luxury in a setting of pure bliss. 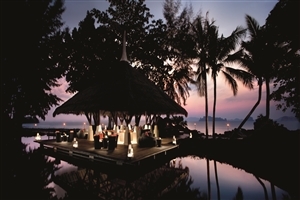 Admire the stunning scenery across the crystalline Andaman Sea from your villa’s infinity-edge swimming pool, dine in luxury at one of the many tempting restaurants and sink into a state of relaxation at the sumptuous The Spa, a stay at Phulay Bay & A Ritz-Carlton Reserve in Krabi is an opportunity to have your senses stimulated from the moment you arrive to the moment you reluctantly depart. 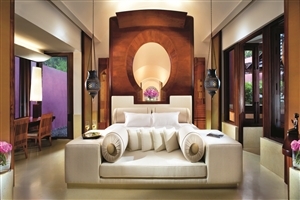 Be lavished with five-star splendour with a stay at the magnificent Phulay Bay & A Ritz-Carlton Reserve, a premier resort tucked into its own secluded cove between the towering mountains and virgin rainforest. 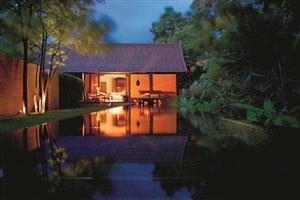 Comprising of spacious and elegantly-appointed pavilions and villas, Phulay Bay & A Ritz-Carlton Reserve is committed to providing the utmost luxury with its generous amenities and exquisite detailing, including private infinity swimming pools overlooking the Andaman Sea, outdoor bathing facilities and a personalised butler service. 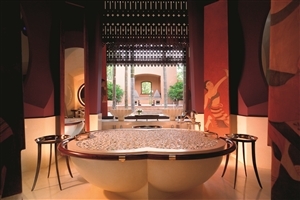 Once you have admired the breathtaking surroundings, Phulay Bay & A Ritz-Carlton Reserve offers a host of tempting facilities for you to enjoy. 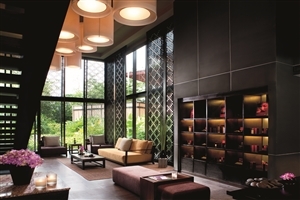 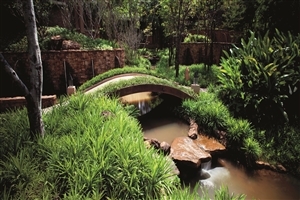 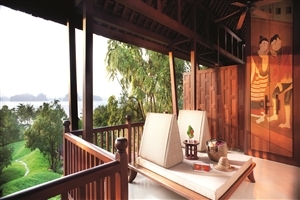 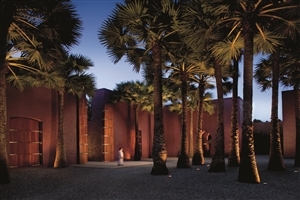 Pamper yourself in the rejuvenating The Spa, kayak across the languid waters of the bay and dine in culinary excellence at one of the many restaurants, Phulay Bay & A Ritz-Carlton Reserve has much to commend. 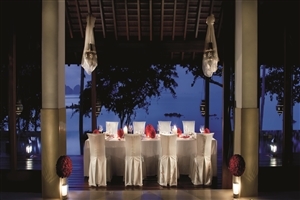 An intimate resort with a mere 54 villas and pavilions, a stay at Phulay Bay & A Ritz-Carlton Reserve represents the ultimate in personalised luxury in an incredible tropical setting. 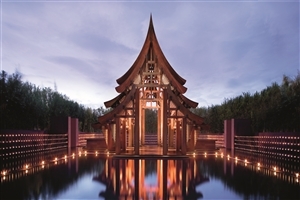 The Reserve Pavilion at Phulay Bay, A Ritz-Carlton Reserve offers 179sqm of accommodation space and enjoys pleasant garden views in an environment of contemporary Thai décor and elegant refinement. 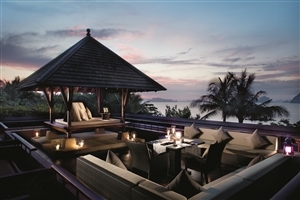 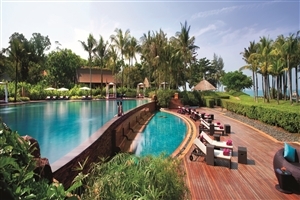 The Ocean Pavilion at Phulay Bay, A Ritz-Carlton Reserve features a sundeck for impressive views to be enjoyed across the Andaman Sea, plus indoor and outdoor bathing facilities and rainforest showers. 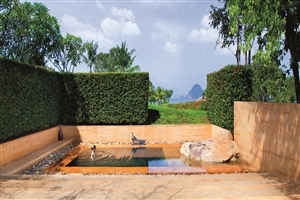 The Reserve Pool Villa at Phulay Bay, A Ritz-Carlton Reserve offers 106sqm of accommodation space and features a blissful private pool and pretty gardens to create a temptingly relaxing environment. 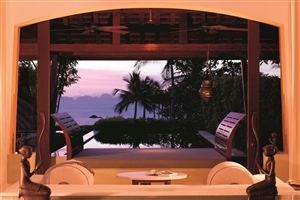 The Reserve Pool Villa Sea View at Phulay Bay, A Ritz-Carlton Reserve offers 106sqm of accommodation space and 246sqm of outdoor space, while features include sea views, a private pool and pretty gardens in which to relax. 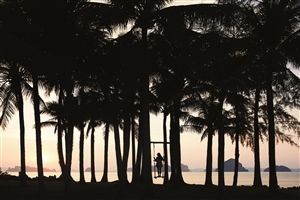 The Beach Villa at Phulay Bay, A Ritz-Carlton Reserve enjoys a privileged location at the front of the property overlooking the Andaman Sea and features a sundeck, a Jacuzzi, walk-in wardrobe and outdoor bathing facilities. 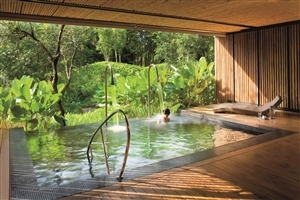 The Royal Beach Villa at Phulay Bay, A Ritz-Carlton Reserve offers a view across the sparkling Andaman Sea, a sumptuous infinity-pool with hydro-jets, indoor and outdoor bathing facilities and a private garden with a veranda. 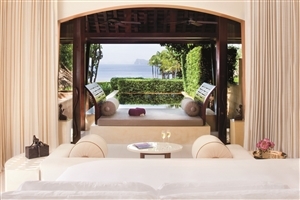 The Royal Andaman Sea Villa at Phulay Bay, A Ritz-Carlton Reserve offers plush standards of accommodation with its indoor and outdoor bath facilities, rainforest showers, private infinity plunge pool overlooking the Andaman Sea and a fully-furnished veranda with lounge beds.